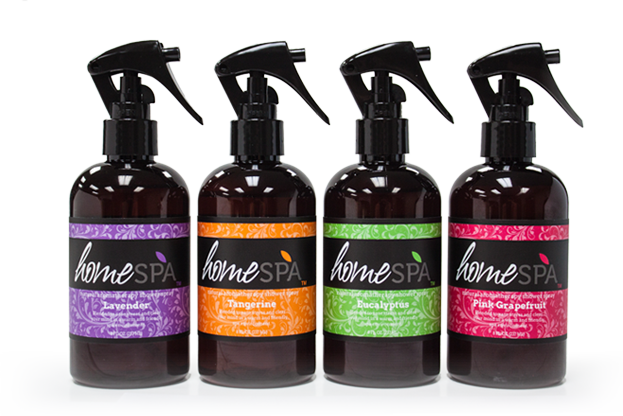 To continue our path in the proprietary “Green Scene” products arena, with products that are cutting edge, environmentally friendly and affordable while creating employment opportunities in our community. 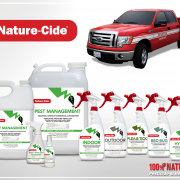 To continue forging relationships in the retail sector allowing brand growth and fueling the company’s Acquisition and Merger division to becoming a world-class leader of Green products. 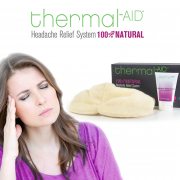 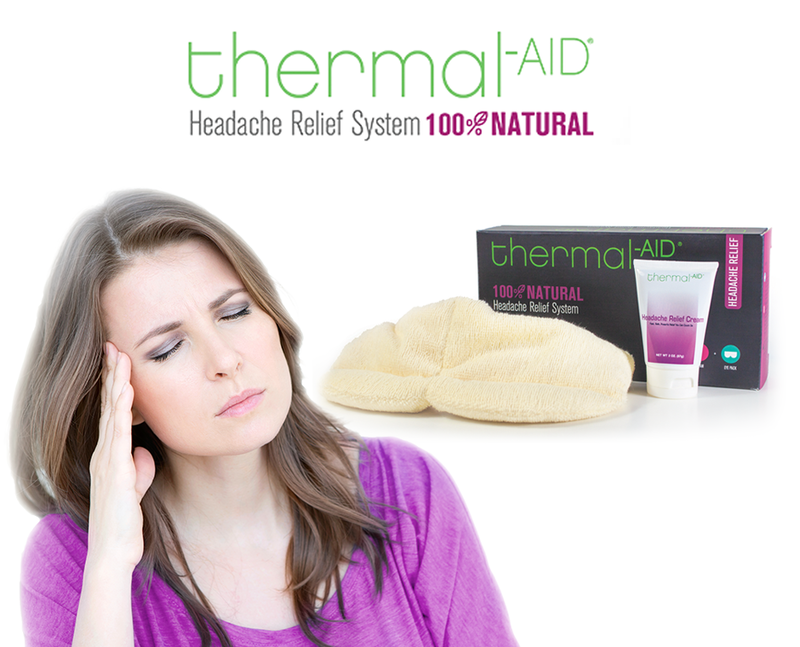 100% Natural Heating and Cooling Packs. 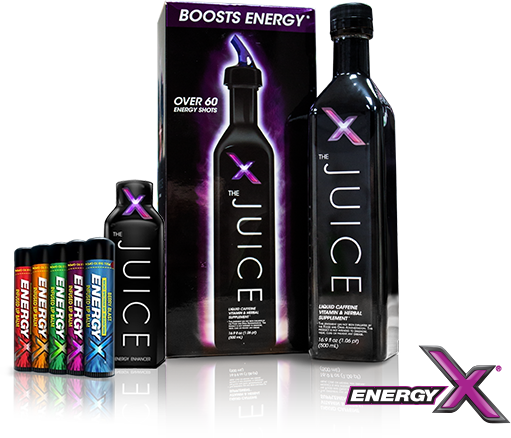 Lines include university tested products for adults, children and pets. 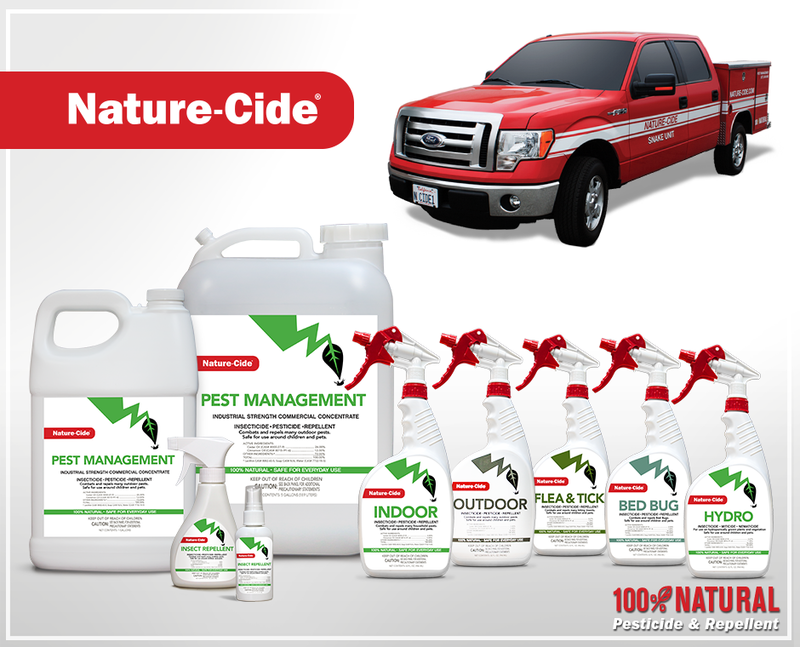 100% Natural Pesticides and Insecticides. 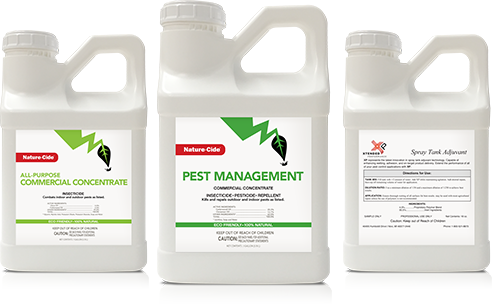 Lines include products that kill and repel flying insects, ants, cockroaches, fleas, ticks, bedbugs and other pests. 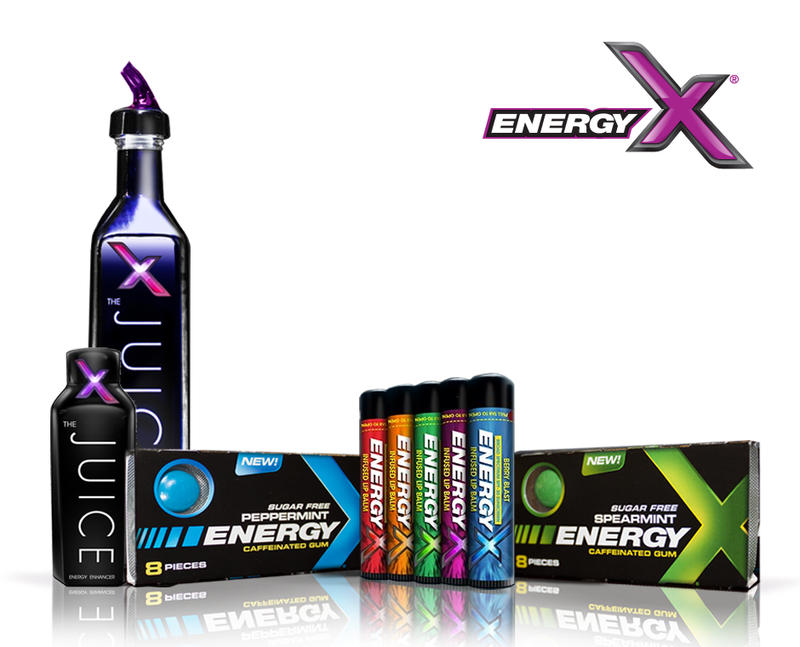 B Vitamin with Natural Caffeine Products. 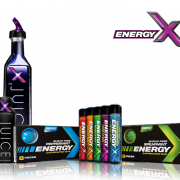 Lines include 5 flavors of energy infused SPF 30 lip balms, 2 flavors of energy infused gum and a flavorless, clear liquid energy infused mixer to energize anything. 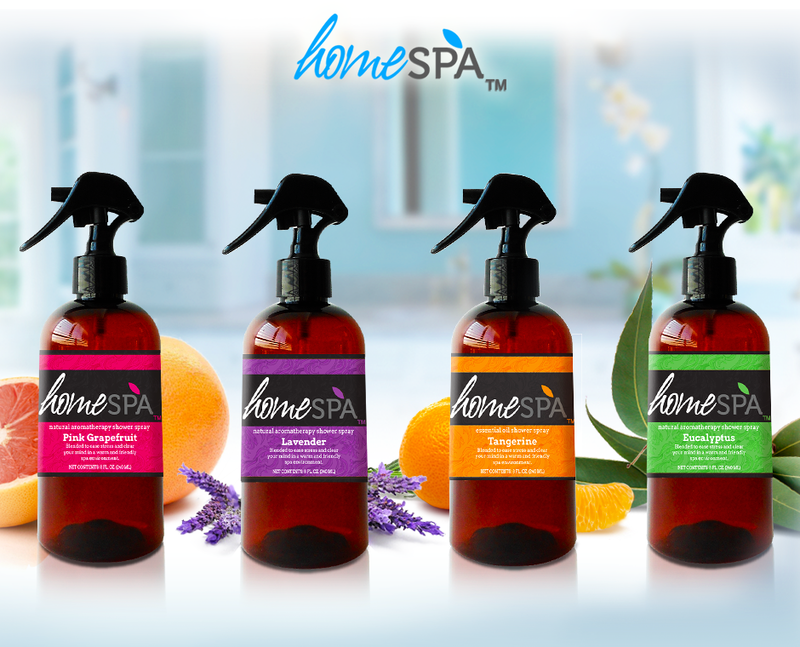 100% Natural Aroma Therapy Shower Sprays. 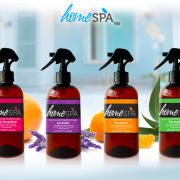 Line includes 5 scents that offer a unique spa experience during showering.